Congratulations on your Engagement! Now you just need someone to capture your memories. 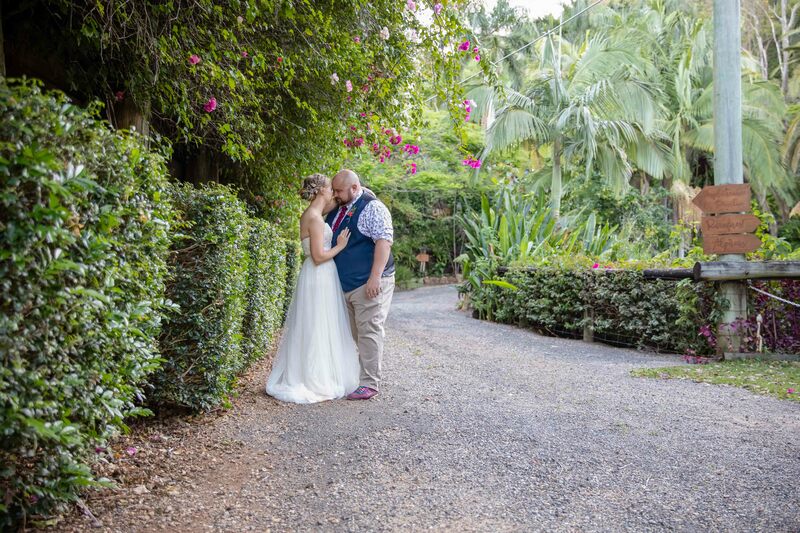 Wedding photography is an investment, therefore, it’s our mission to deliver storytelling, documentary style wedding images that capture the true emotions of your wedding day. As a result you receive beautiful memories, of your story, your day, in image form to cherish forever. 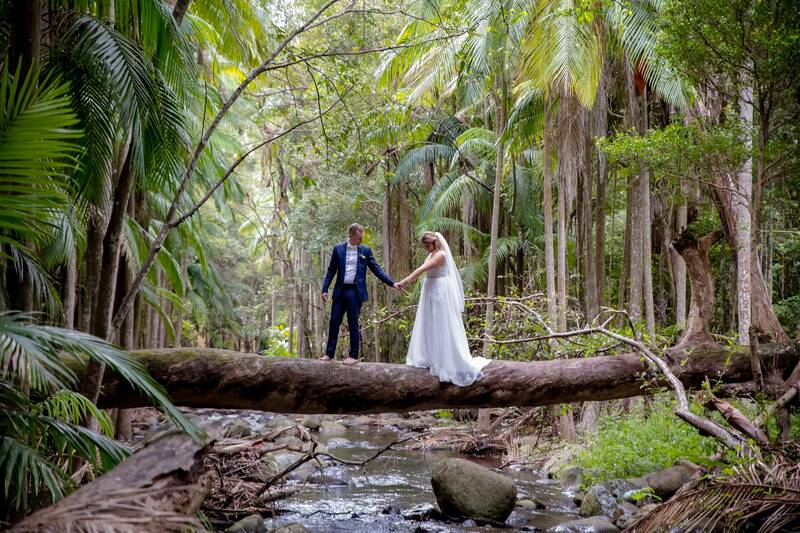 So why not work with one of Brisbane’s best Wedding Photographer’s to capture your Wedding? Congratulations on your next step to becoming a model! We dedicate our time to each Model and their photography needs, whether you are starting out or experienced, we have the Model Package to suit. Your looks change, and we are here to help you through you modelling journey. From Headshots in the studio to on location shoots. So why not work with Brisbane’s favourite teen model photographer to update your portfolio? 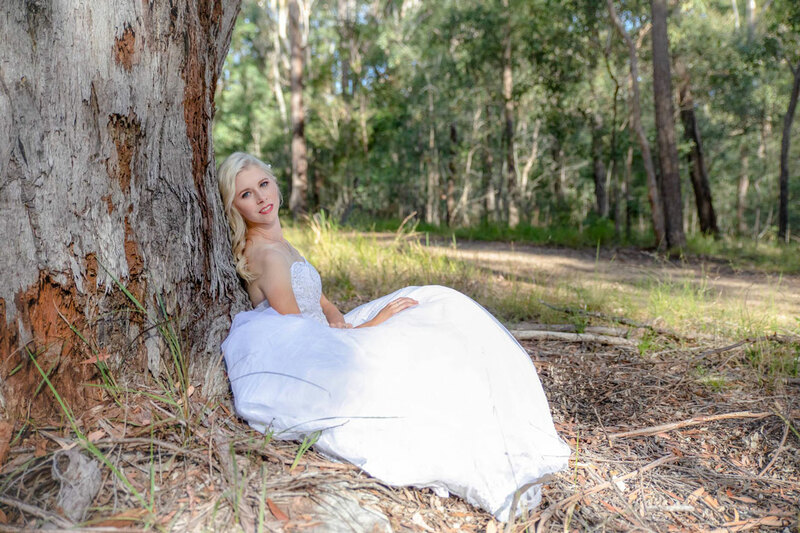 I am a Brisbane Wedding photographer and professional Teen Model Photographer. With a passion for making dreams come true. I also service the Gold Coast, Sunshine Coast and wherever you need me. Fiona is an amazing photographer! 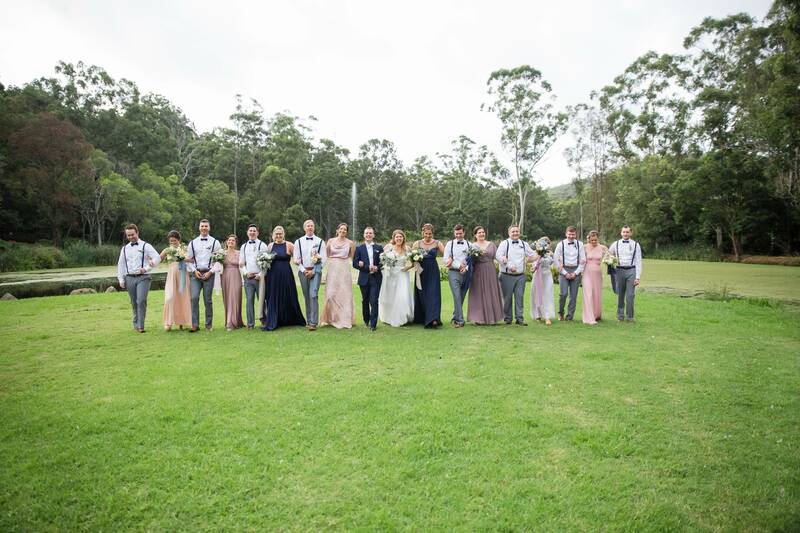 She captured the beauty, personality and real moments from start to finish at my Mountain wedding. 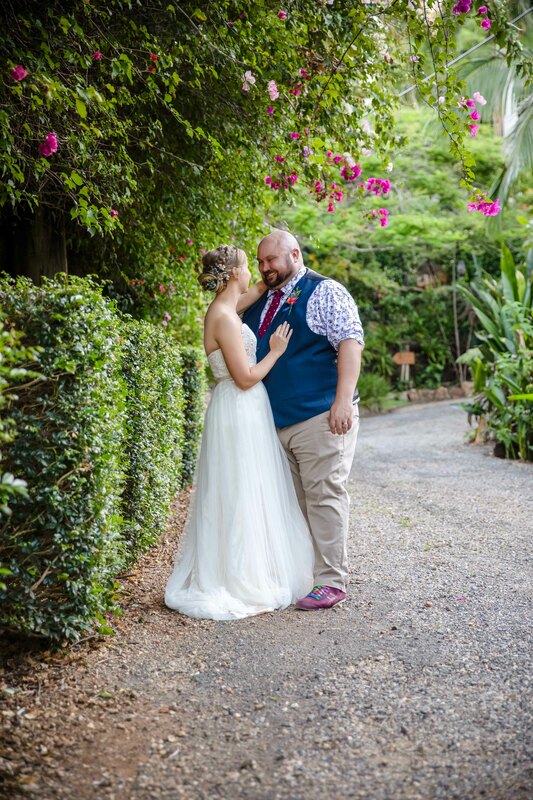 I cant thank her enough for capturing my wedding and I am so incredibly thankful for her work and wonderful photography package. I would highly reccomend her to anyone looking to capture the moments you want to look back on and relive. It’s these moments I look back on and can relive the happiness, love and who we are through what her and Sam captured. Thank you so very much! “My daughter recently had a portfolio shoot with Fiona. 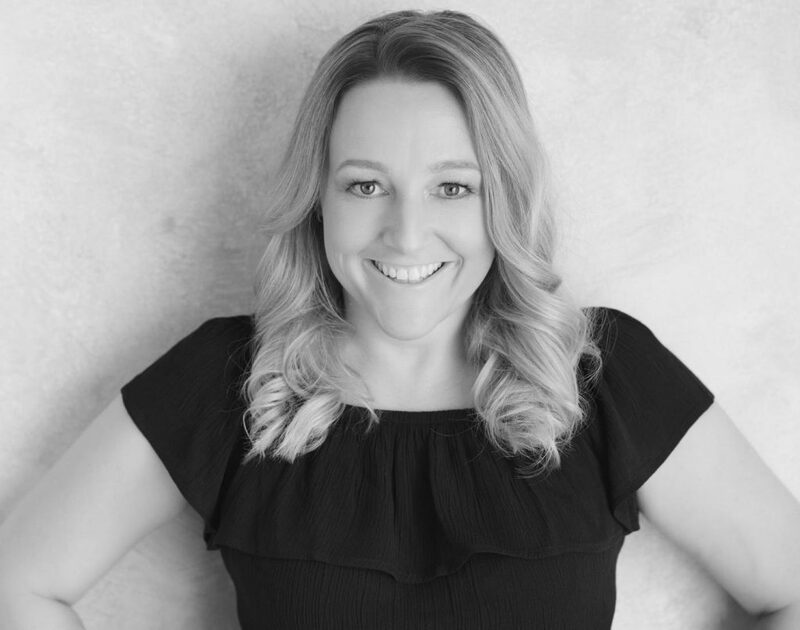 I would highly recommend Fiona as she made my daughter feel very at ease and the shoot was amazing and the pictures are sensational. We have booked another shoot as well. 5 stars all the way”. Servicing Brisbane, Gold Coast And Where Ever You Need Us. Servicing Brisbane | Gold Coast | Australia and Wherever you need!